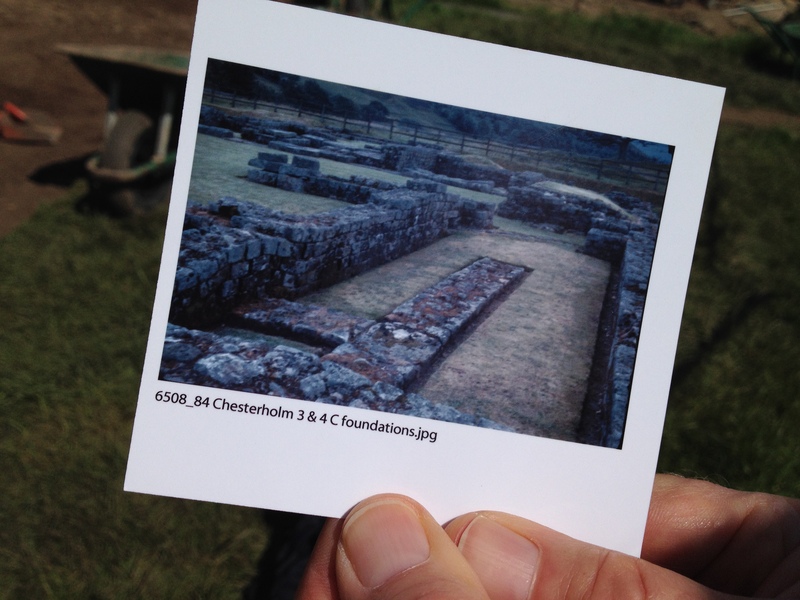 If you wish to learn more about supporting our students at Vindolanda, please contact Jessica Schagerl (jschage@uwo.ca), Alumni & Development Officer for the Faculty of Arts & Humanities at Western University. How has the end arrived so soon?! Follow Western Arts & Humanities on Twitter! 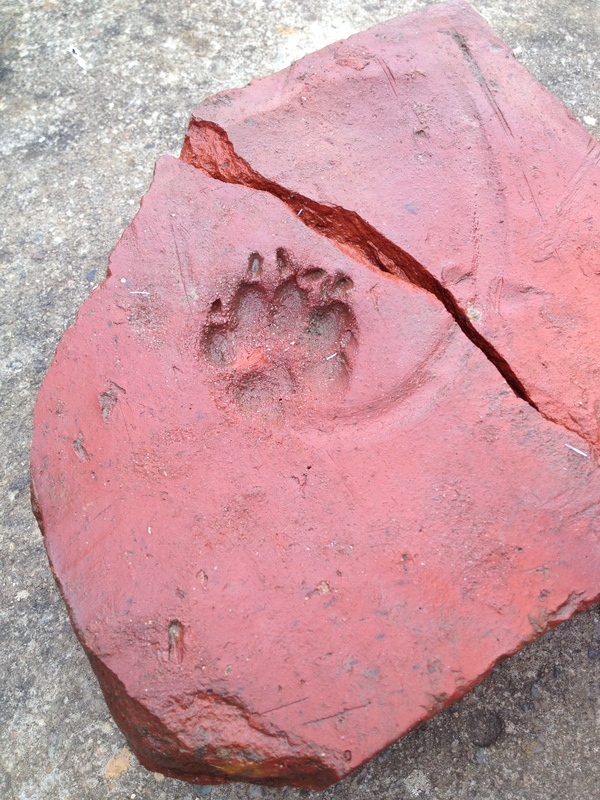 Tile with paw print found in the ramparts. Dog? Cat? Who knows! Today we had a very productive day in the fort. 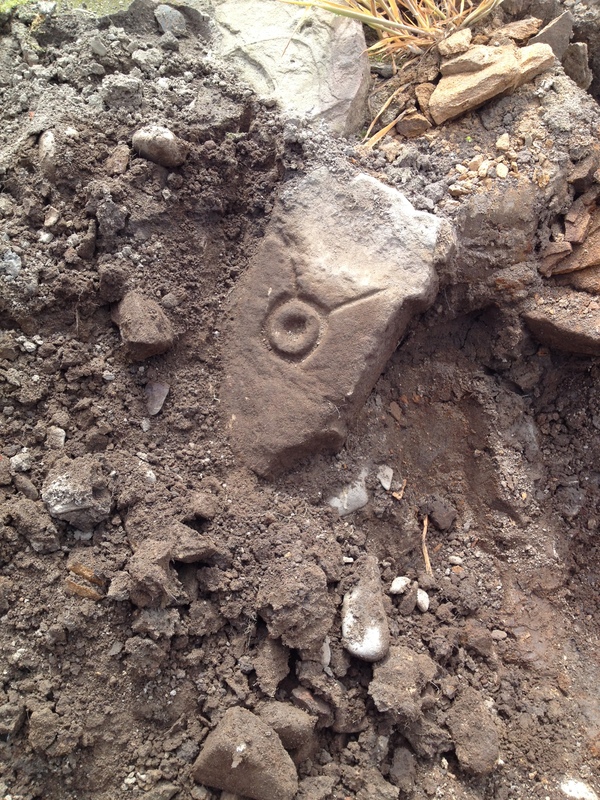 While my area, a “sandwich shop” that we are dropping down to a fourth century road is yielding very little, the fort ramparts excavators had a banner day. They discovered a tile with a small paw print in it before lunch, prompting hot debate over whether it was a dog or a cat. 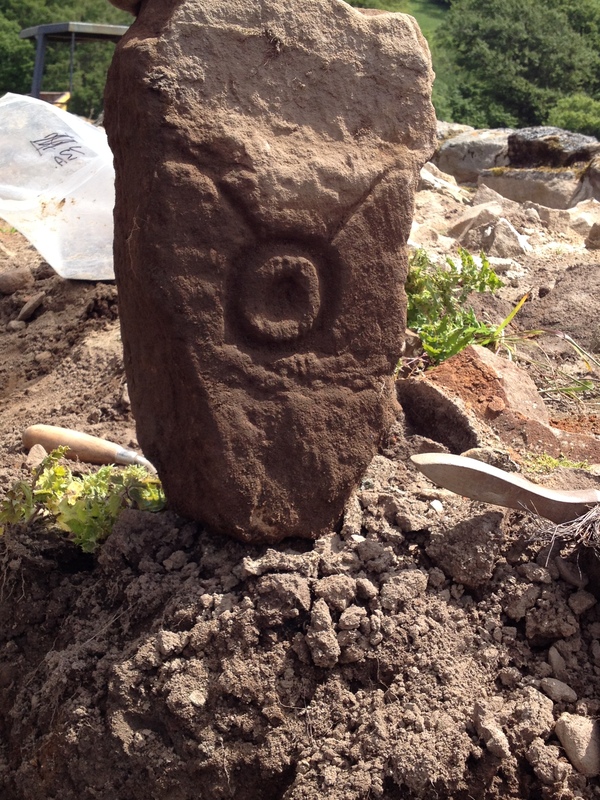 All in all an interesting day, with many good finds!